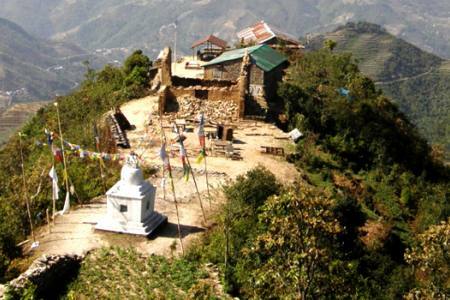 Monasteries:Syabru monastery, Sing Gompa, Kyanjing Gompa, Kutumsang. 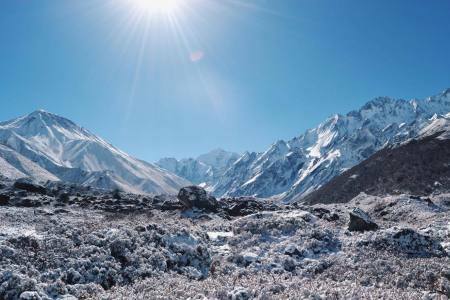 Mountains:Annapurna(8091m. 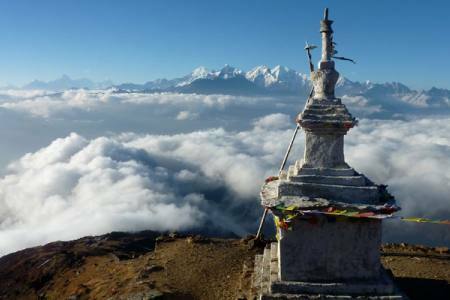 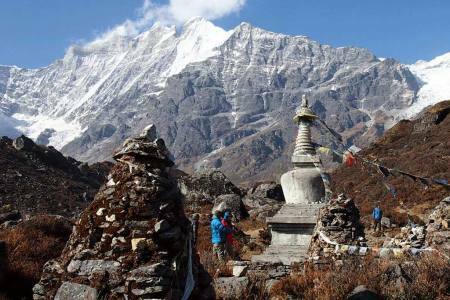 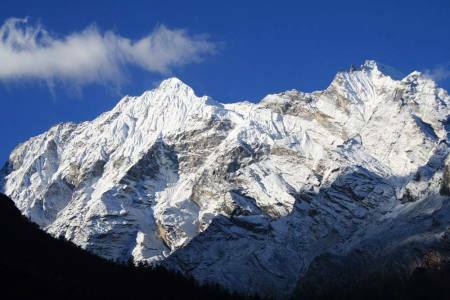 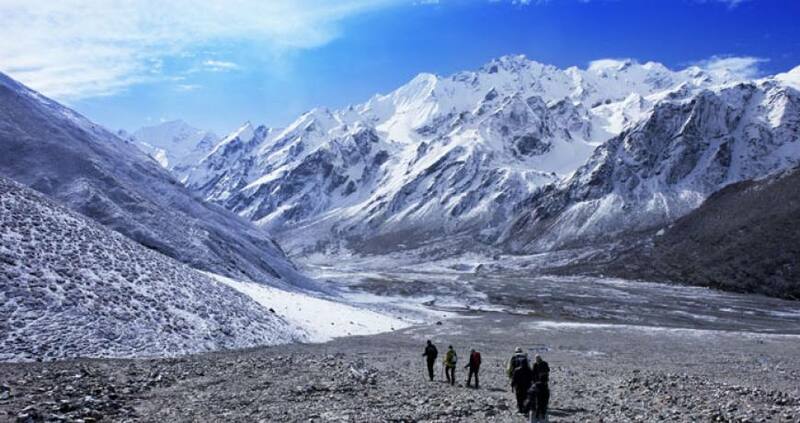 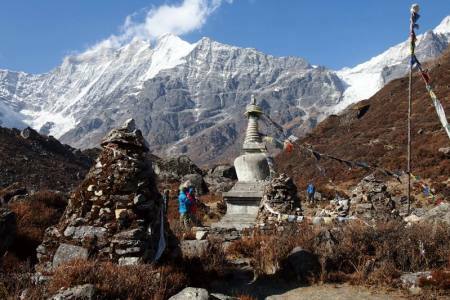 ), Annapurna South (7219m) Nilgiri(6940m.),Tilicho(7134m.),Dhaulagiri(8167m.) 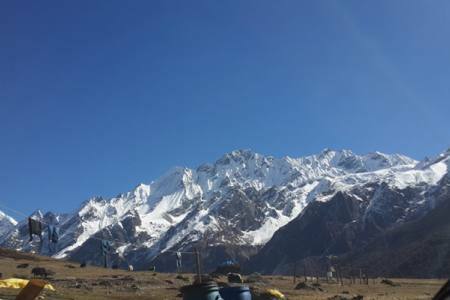 , Manaslu(8156m. 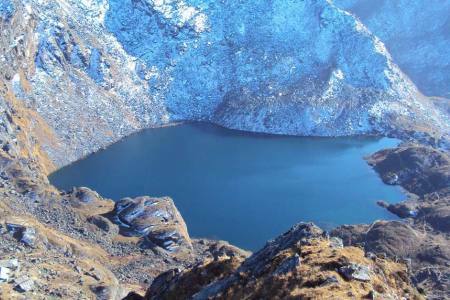 ), Lamjung Himal(6983m. 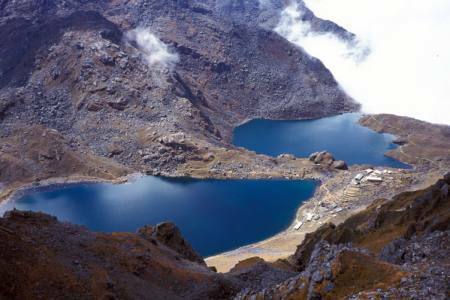 ),fishtail ( 6993m. 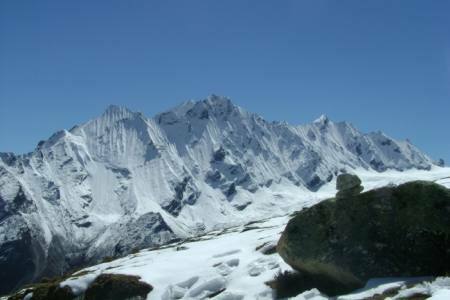 ),Tukuche 6920m.). 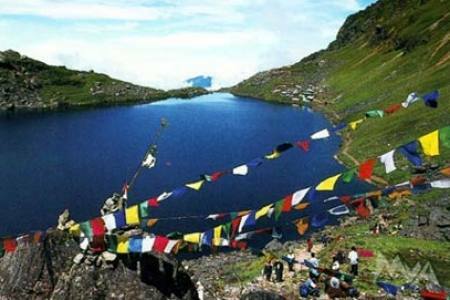 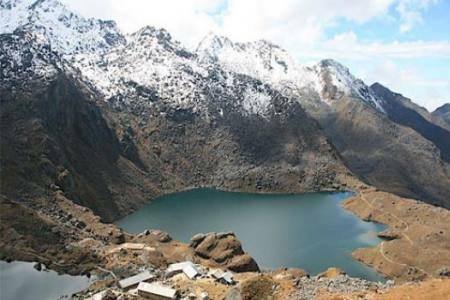 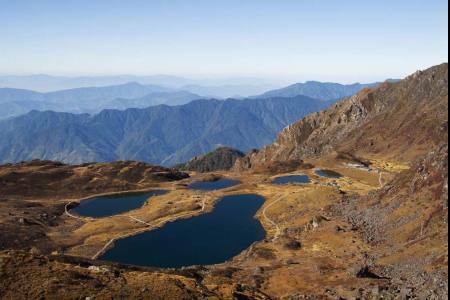 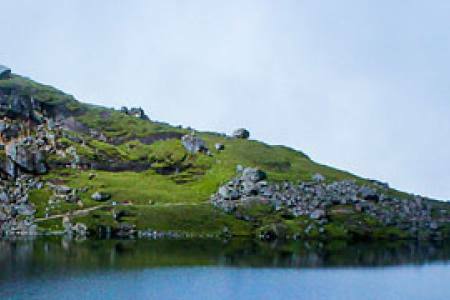 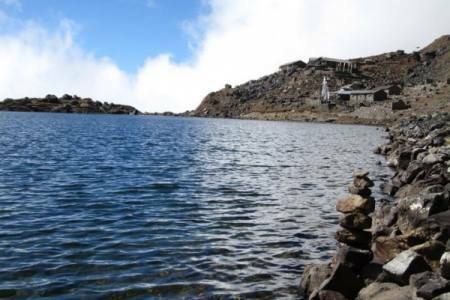 Attraction:Culturally rich and divesrse,varied topography with sacred lakes, unclouded pleasant hill walk, nature hot spring, historical important location fort of Rasuwagadhi Birds flying between India and Tibet.